John Peabody from The Hand and Eye reached out to me and requested some custom printed bandanas, and I was happy to oblige. John showed me this sweet design by Elsa Jenna, and I was stoked! 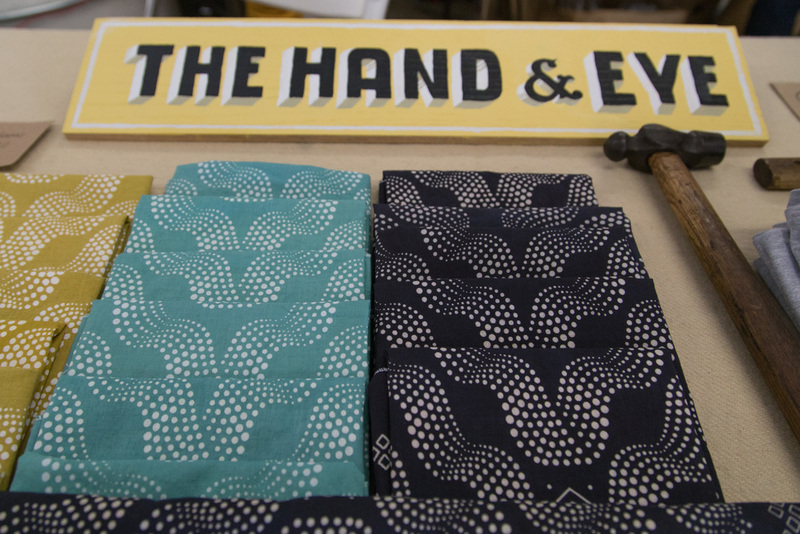 The Hand and Eye brings you into the process of makers through their interviews and beautiful behind the scenes photographs. I was even lucky enough to have John stop by my Brooklyn studio and take some photos! These bandanas are hand dyed by yours truely, using my custom color palette.